St Anthony's School is a PB4L (Positive Behaviour for Learning) school which is a Ministry of Education initiative. Our school’s acronym is R.E.A.L which stands for Respectful Excelling Aware Learners. Everyone at St Anthony’s School aims to be R.E.A.L every day! Our school’s R.E.A.L values are based on the gospel values that Jesus taught us. These values are respect for each other, excelling in our faith, aware of how we can help others and learning about our Catholic faith. Throughout each day in their learning and interactions with others, children earn R.E.A.L tokens. 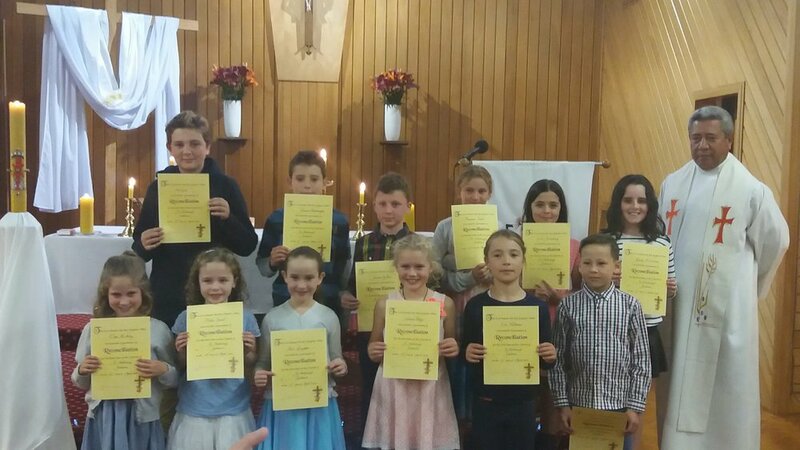 They are awarded for showing respect to adults and to each other, being aware of their goals and helping others, excelling in all areas of school life in and outside of the classroom, and being focused learners. Each classroom has a mimio board, some have Apple TVs and all students can access devices (laptops, chromebooks and iPads). The school has a Cyber Safety procedure within our Health and Safety Policy and all children and staff sign a Cybersafety Use Agreement each year. Parents and children are asked to sign the agreement when the children start at our school. Children will re-sign this agreement at the beginning of each year. With the consent of their parents, children may bring a device to school to use for learning purposes only. We recommend iPads for Years 1-4 and chrome books for Years 5-8. This is an important dimension which enhances our in-class programmes. 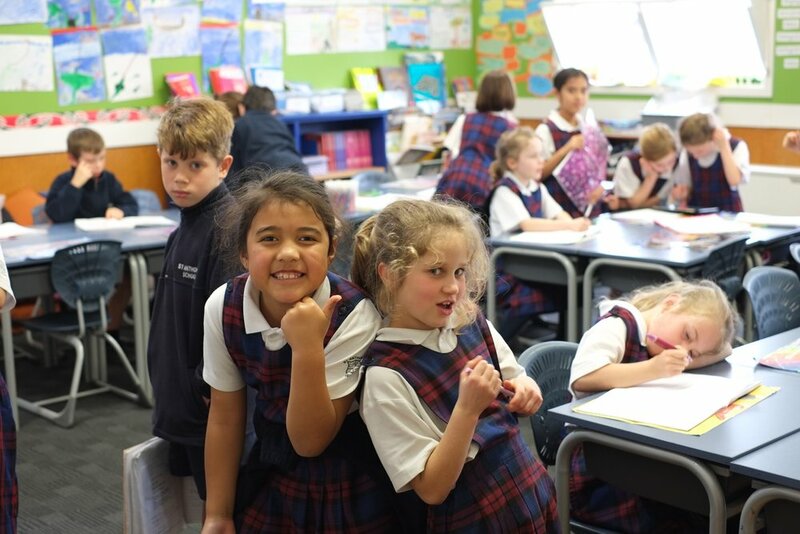 Experiences outside the classrooms include such activities as a biannual Year 7-8 Camp, sporting and musical trips, local walks and visits, education programmes at Wellington museums such as Te Papa, art galleries, beach, zoo and farms. Wherever possible, all school excursions are directly related to current classrooms programmes and, as such, arranged visits are not optional for children. Usually, the children travel by bus on these trips. To find out more about day-to-day school life at St Anthony's, check out our School Life page.